Dr. Prasad, MD is a practicing Anesthesiologist in Brookfield, WI. 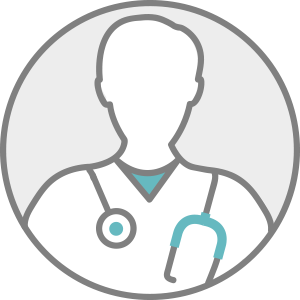 Dr. Prasad accepts multiple insurance plans including Aetna, Network Health Plan, and Common Ground. Dr. Prasad also practices at Ascension Columbia St Mary's Hospital Milwaukee in Mequon, WI.